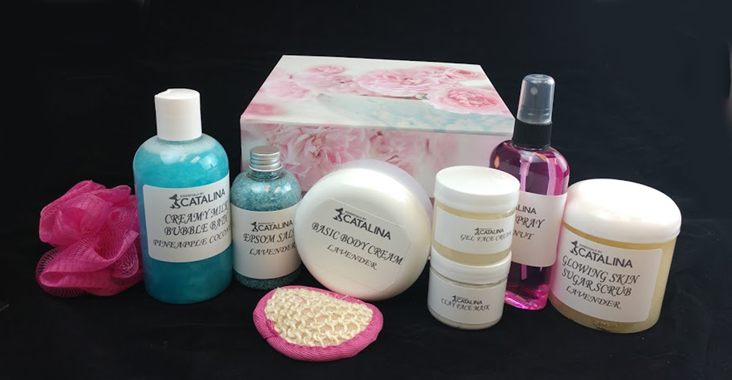 Pampering mom gift sets are a must have option for your customers. Mothers deserve to be treated like a queen, and look like one. Our products are affordable enough to combine in luxurious sets, at an affordable price. Here are suggestions for products from head to toe. The hyaluronic acid gel cream base is a high end product that benefits the skin on different levels. Hyaluroninic acid was traditionally injected by dermatologists to alleviate fine lines and wrinkles on the face. However, due to next generation technology we a molecule that is small enough to absorb into the skin. So fine lines on moms eyes look softer and more youthful without a needle. And at about 54 cents an ounce, luxury skin care can be made affordable for all moms. Our hydra-M face mask is made with a super fine kaolin clay. Which is compatible with all skin types. It has all sorts of minerals that benefit the skin. It leaves the skin feeling soft and moist. The mask alone will leave moms feeling pampered and refreshed. Plus, you can add extracts and other ingredients to make a custom mask for all skin types. Glowing skin sugar scrub, the name speaks for itself. Made with real sugar, it exfoliates dead skin from the body leaving skin smooth and glowing. Plus it has high oleic safflower oil and botanical extracts that leave the skin feeling moisturized. However it doesn’t have a greasy residue. You can color the base every which way and add extra exfoliates such as walnut shell powder. 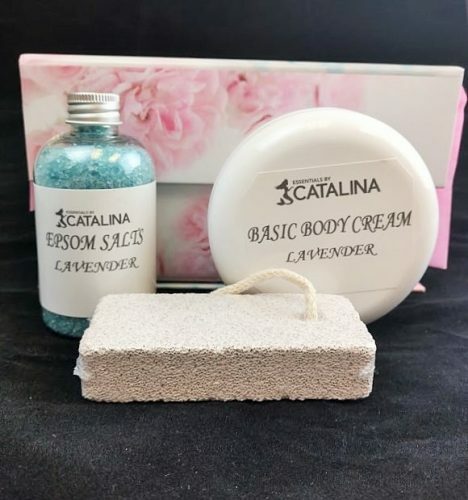 This is a perfect scrub for moms who have showers and or baths. Our body spray base is simple to use and can take allot of fragrance and essential oil. Fragrance added at 1% it makes a nice fragrance mist. And at 5% it makes a lovely perfume. Body spray can be bottled into plastic or glass. A house favorite is the clear bostons , they will make the finished product look elegant. But really any bottle will do. Creamy milk bubble bath left white is a luxurious wash with a pearl finish. It is made with whole milk, so it is a good source of vitamin A and D. It’s a great product for moms who want to relax in a warm bubbly tub. With a glass of wine and bowl of strawberries of course. Epsom salts are great for soaking the feet in. Many people find them to be extra soothing over regular salts. First of all, they provide a good source of magnesium. And it is shown to help reduce inflammation and pain in feet and joints. Perfect for moms achy tired feet. We have all the products needed for making gift sets or baskets. Gifts your customers will proudly present to their mothers.